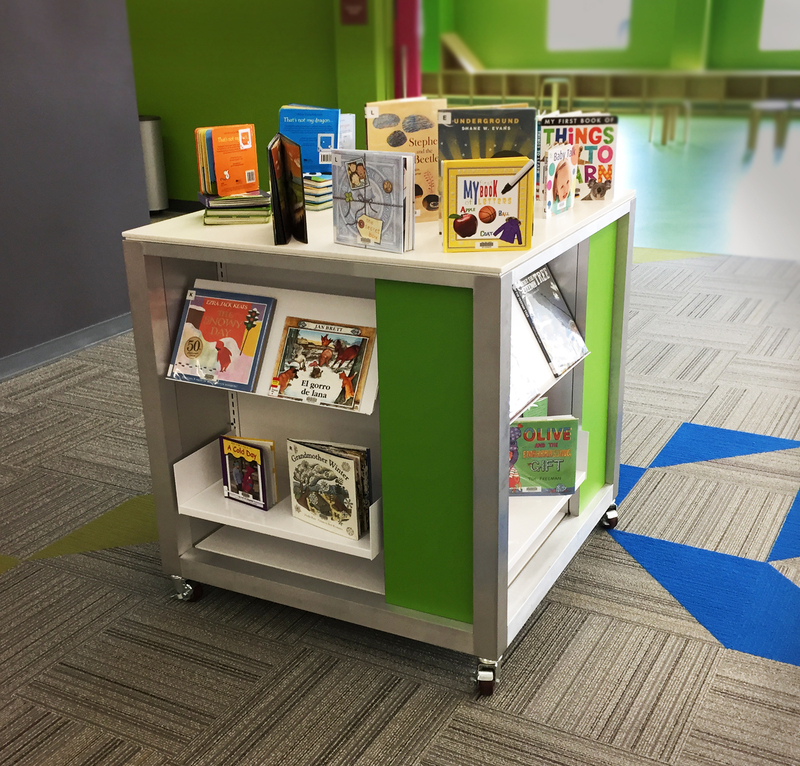 Not all product solutions can be found in a catalog, Embury, Ltd. has developed the resources that allow us to offer custom library furniture solutions to your most challenging needs. 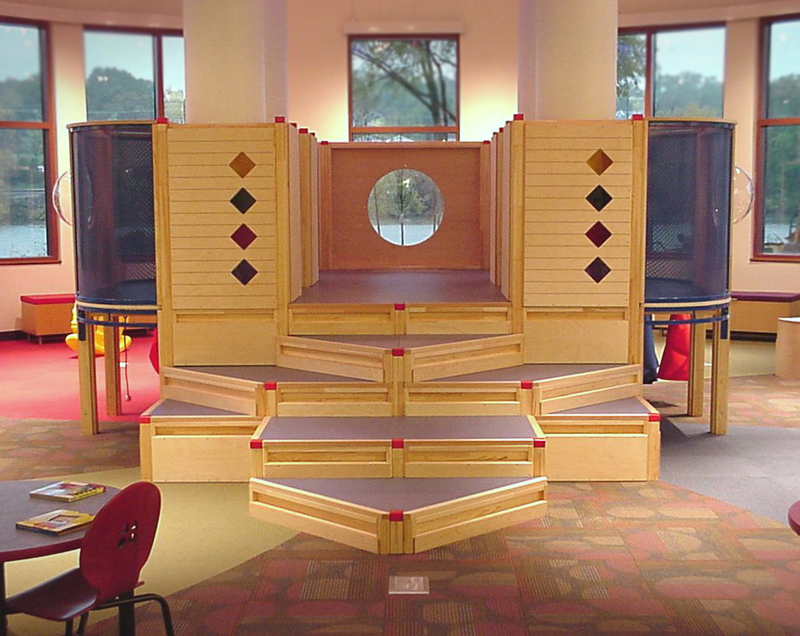 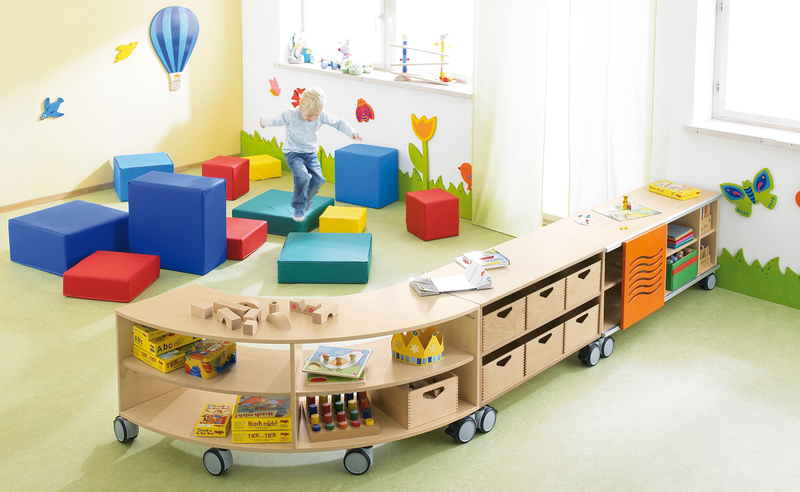 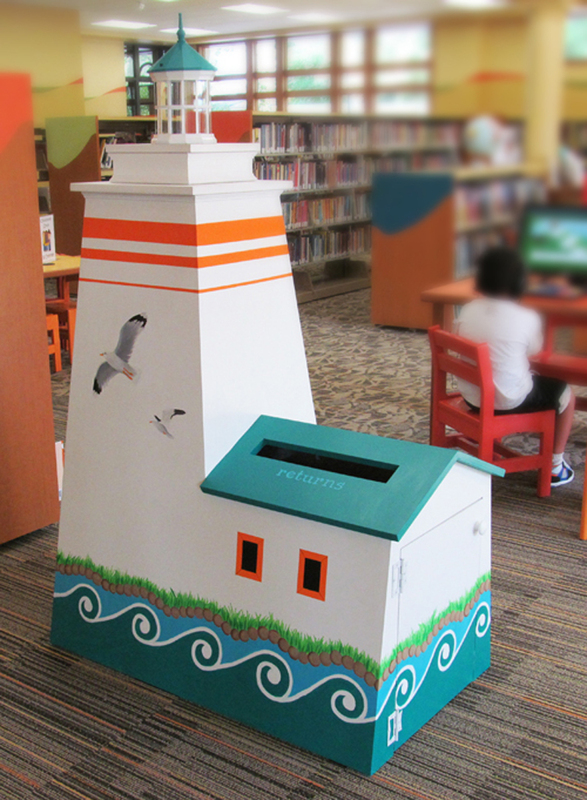 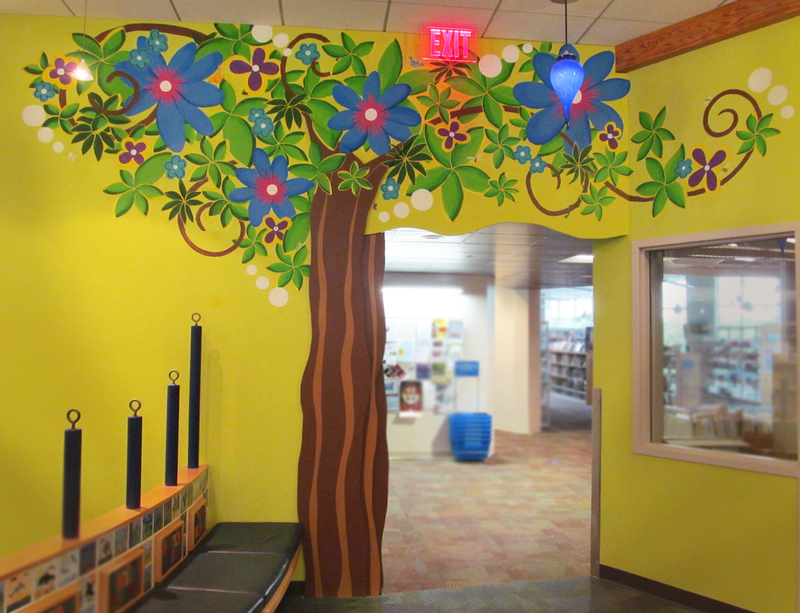 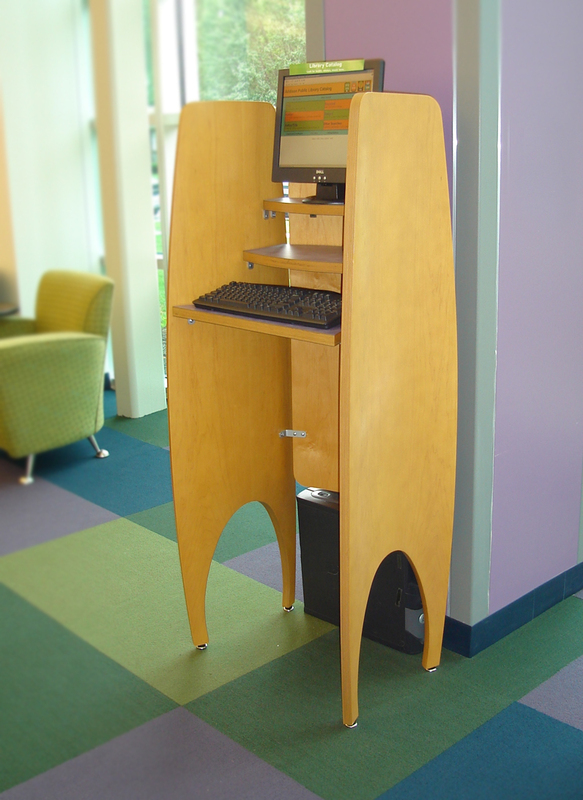 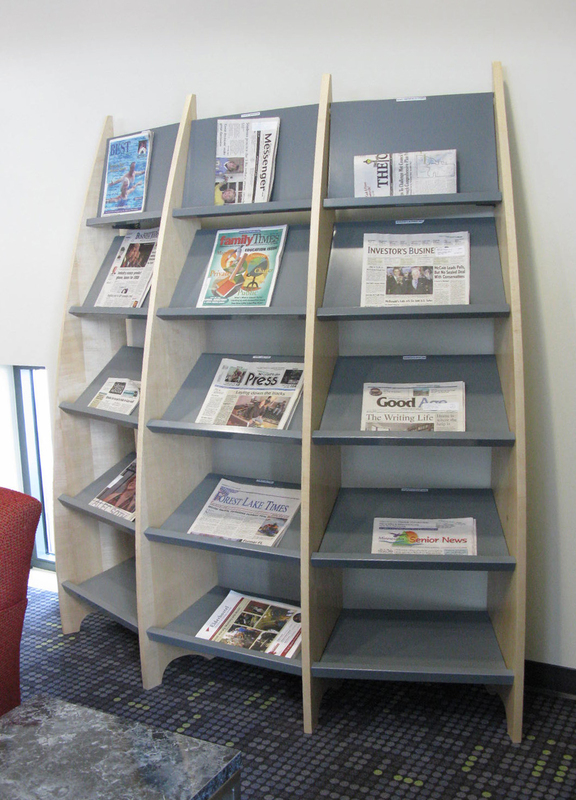 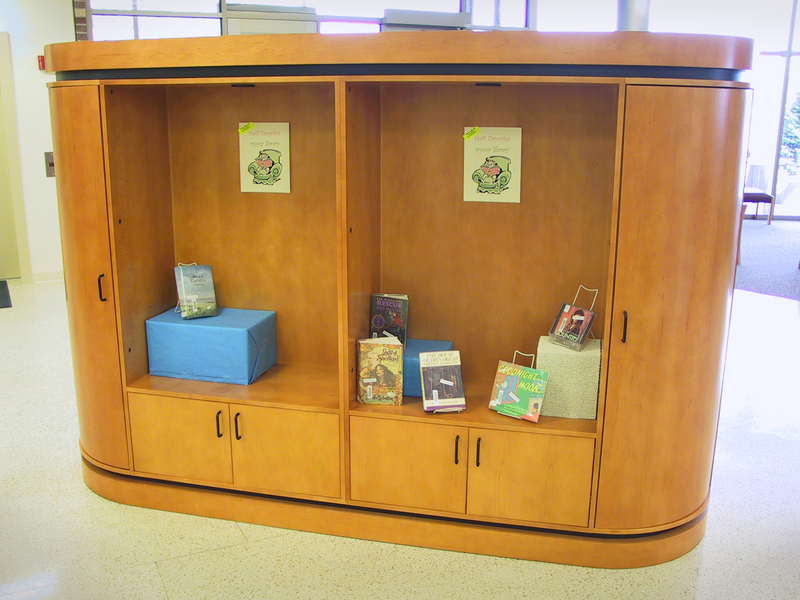 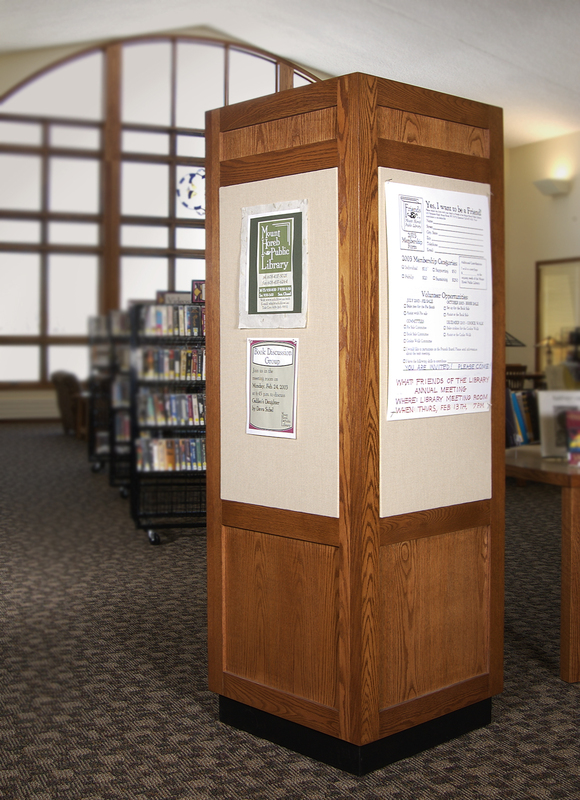 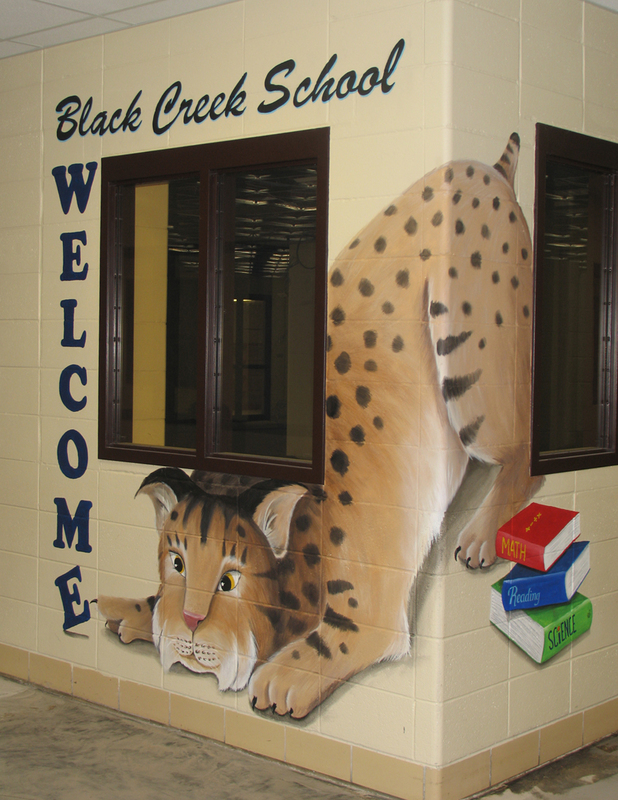 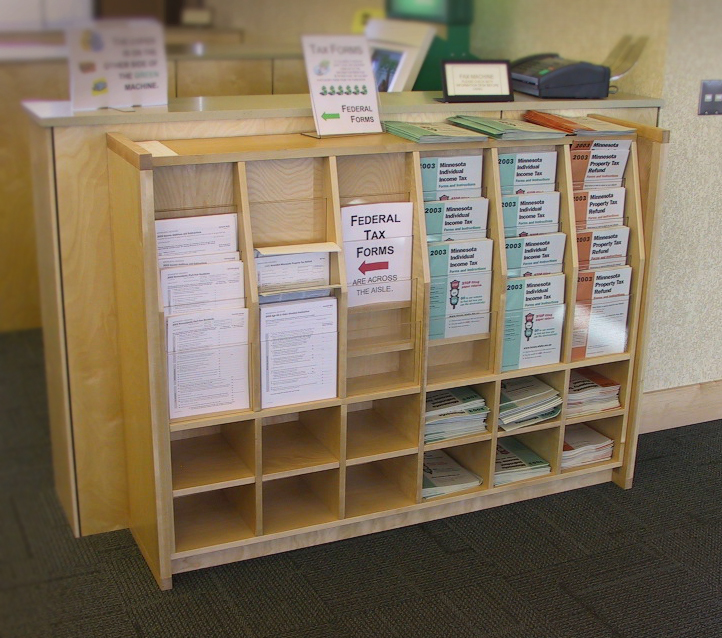 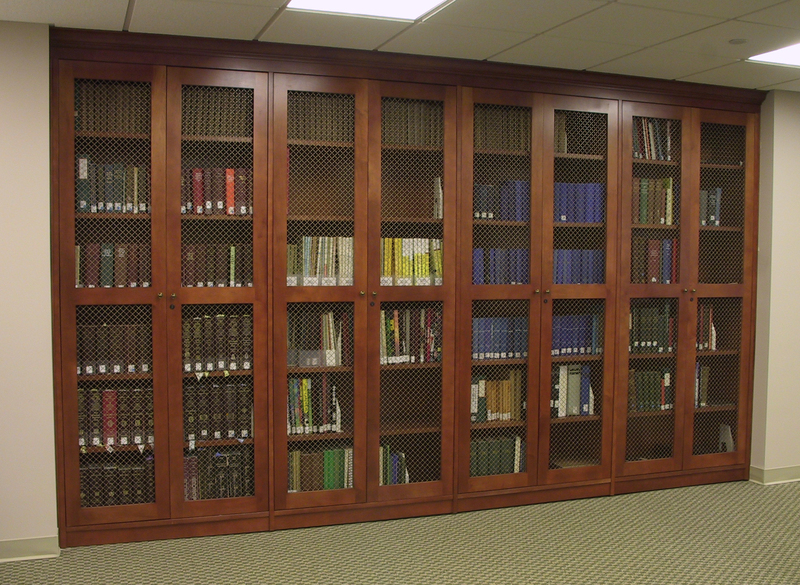 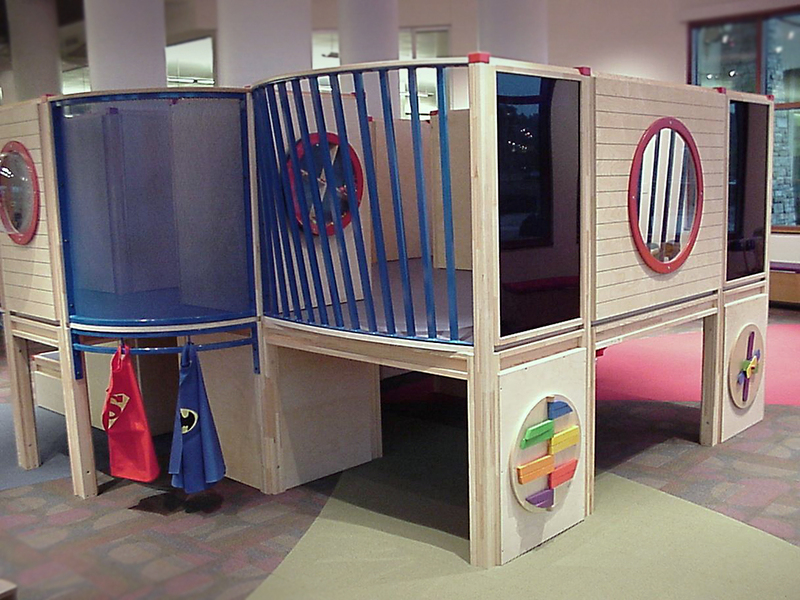 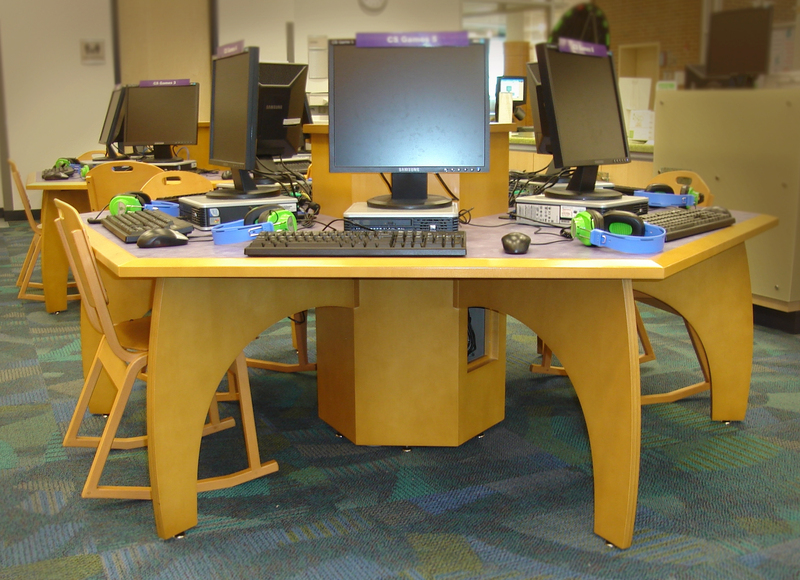 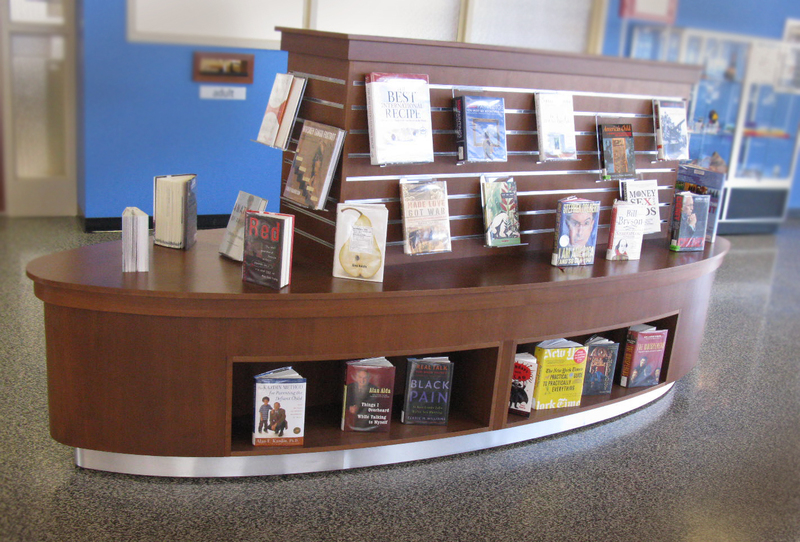 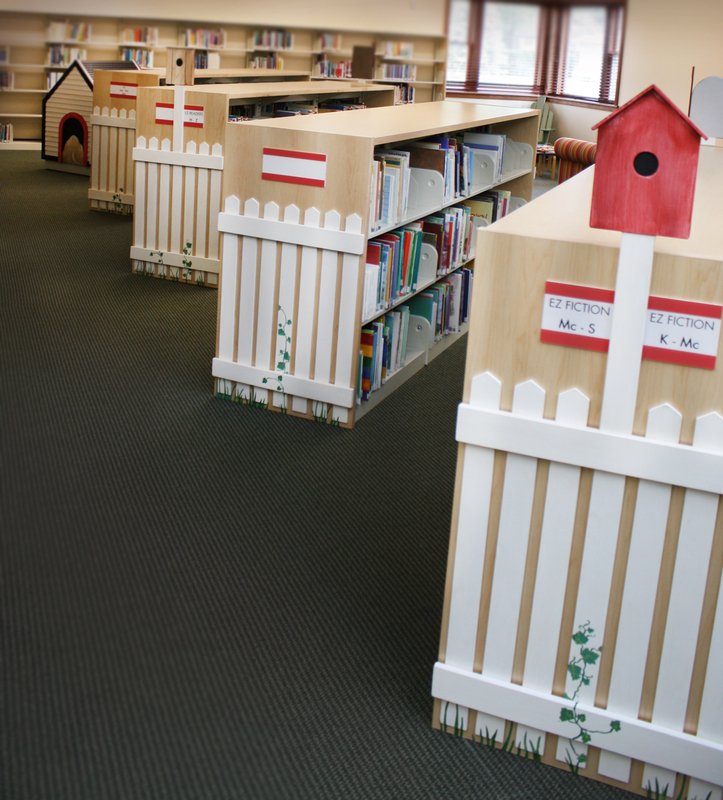 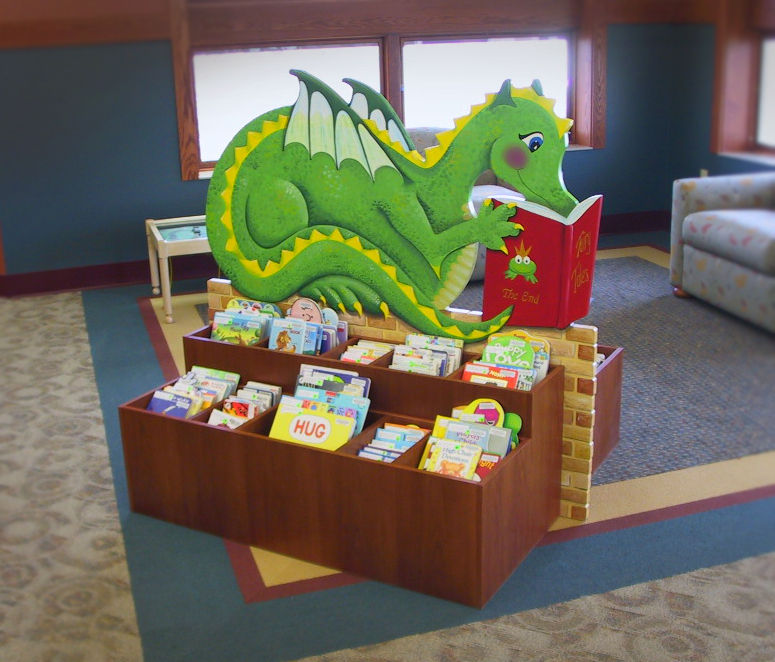 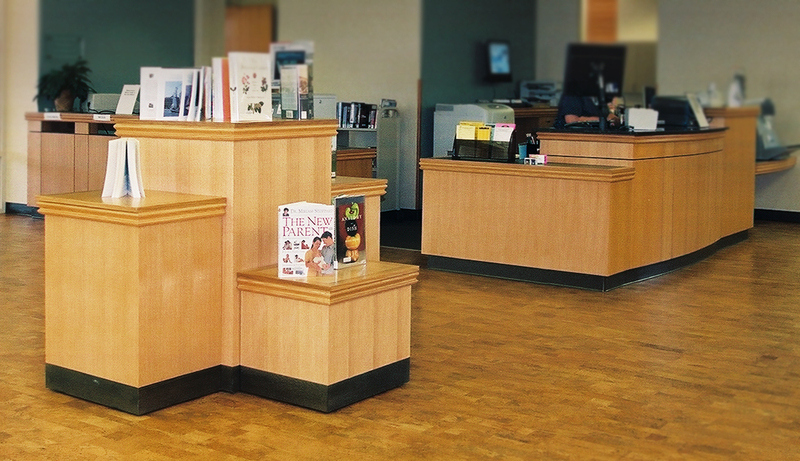 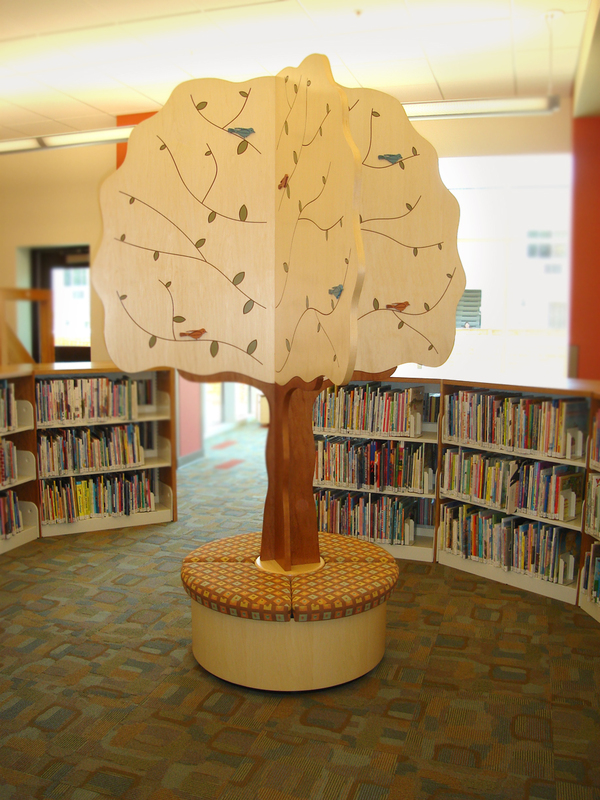 Our custom design options cover everything you could need for your library including desks, kiosks, display, book bins and shelving end-caps. 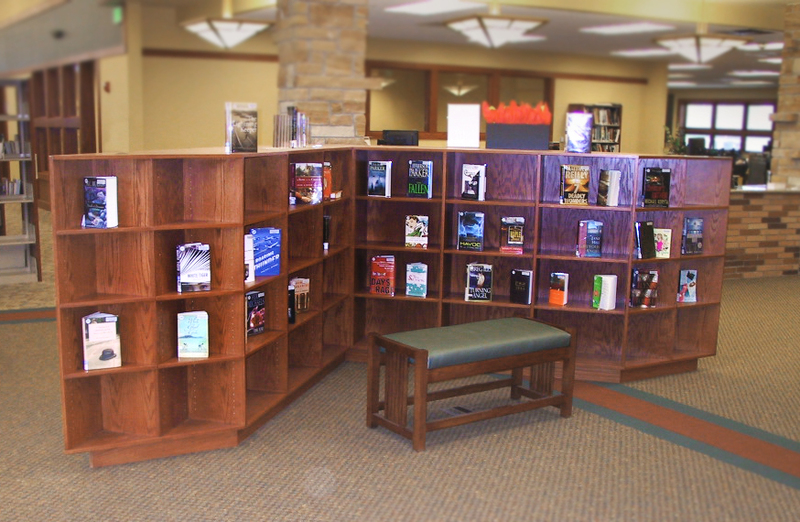 Bring us your unique challenges and we will help you find solutions. 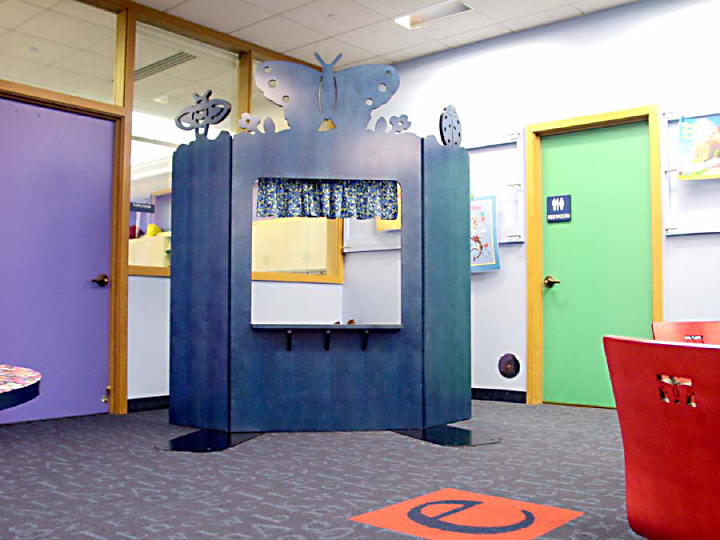 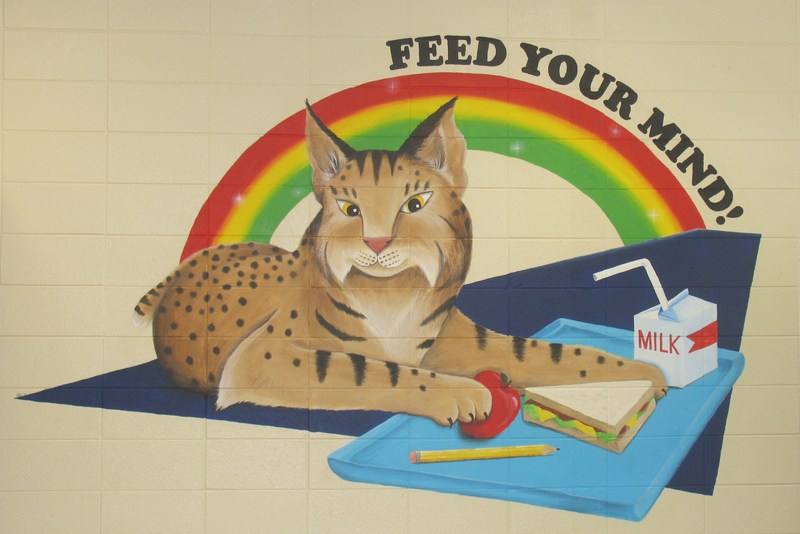 Embury, Ltd. can offer you the capability of customizing not only your furnishings, but also custom wall murals, hand-painted signage, and more!